Carla - Fashion in Amsterdam. 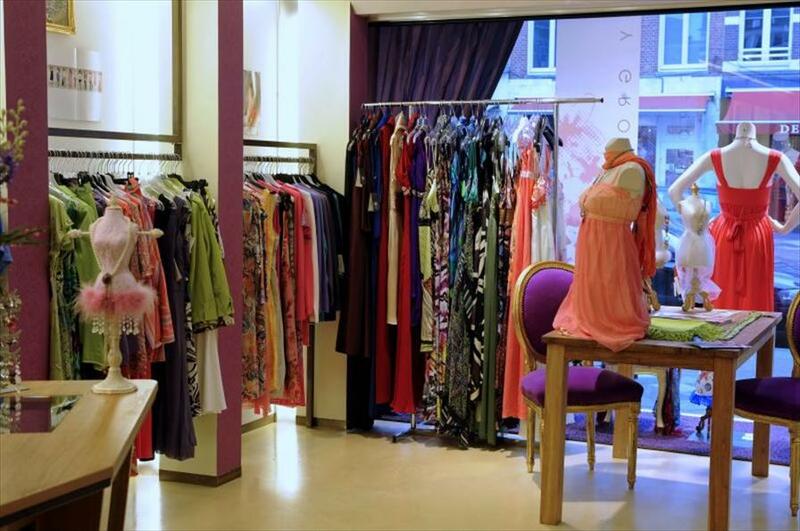 This store is the place to for women’s fashion with a very feminine and colourful look. It offers a large number of dresses and outfits for both business and social functions. The collection is lovingly selected, with a keen eye for fashion, and offers a unique combination of Scandinavian, Belgian and Dutch brands. Carla is the ideal store for women who like to dress both fashionably and feminine. It houses items that you will not find anywhere else. This ensures that you’ll walk out with a unique item every single time. It is with good reason that women don’t mind taking a little detour to come and shop at Carla’s. The store’s look is colourful, joyful and warm. The hospitable staff is always there to welcome you professionally and courteously. Everything revolves around you. Come and be inspired by the reading table full of magazines and fashion books, or rely on the staff to help you with professional advice. This is also the right place for women who have visited a colour consultant and would like to bring in their own colour scheme. A colour and style consultant is available on appointment every last Saturday of the month. Scandinavian: Filippa K, CCDK, Edith & Ella, By Groth and White. Dutch: Kyra & Ko, Daite, YXN and Evening (evening wear). Italian: Vassalli, Moovy and O-titude. Belgian: Giovane. German: Nicowa. Canadian: Tara Jarmon. Also, beautiful jewellery by Fiva.